If you have a party, a shower or even a book club meeting coming up, you could certainly impress your guests with today’s inspirational post. No one wants to serve boring, plain cupcakes. 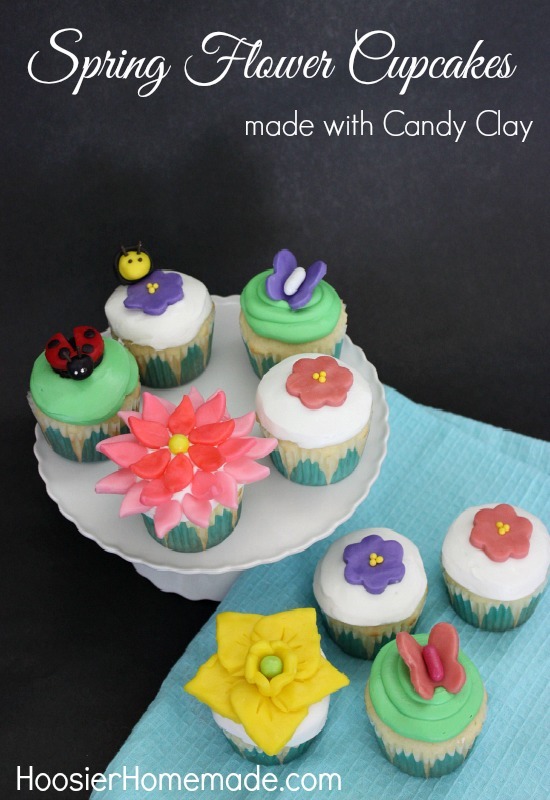 And thanks to the easy-to-follow directions for these Spring flower cupcakes made with candy clay, you could create an edible masterpiece! 40 Days of Spring Inspiration continues with Day 27! 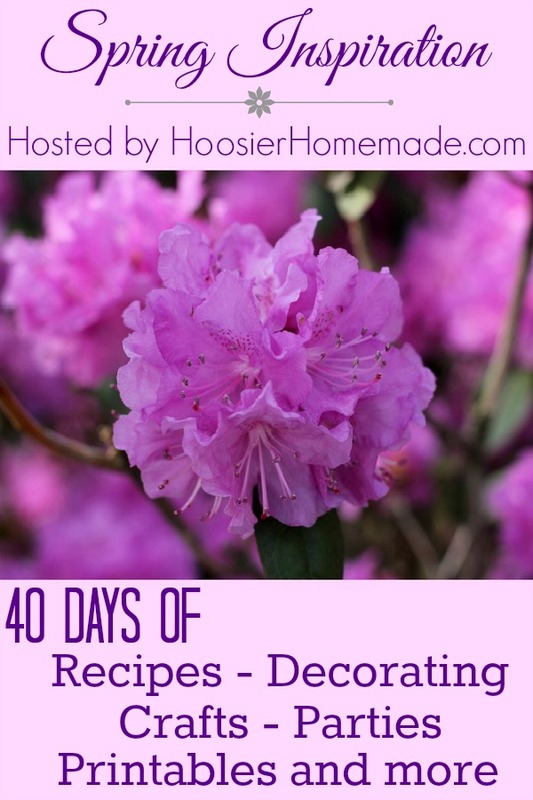 Each day we are inspiring you with recipes, decorating ideas, crafts, tips for your home and much more! These cupcakes look very difficult but they truly aren’t hard to create. It’s hard to pick my favorite but I think it might be the dahlias. The two-toned colored petals really make it look amazing! The hardest part in the process is going to be eating them when the time comes. They are just too cute to destroy…well, almost.